Avtec is a leading kitchen equipment manufacturer of conveyor systems that provide incredibly seamless, flexible, and automated scrapping and accumulation solutions to simplify tasks and maximize efficiencies in high-volume kitchens, colleges, banquet halls, convention centers, hotels, and many other foodservice designs. Our Bus Trac and slat belt conveyors are engineered to help speed up the cleaning process, minimizing strain on kitchen staff while maximizing sanitation and accumulation. 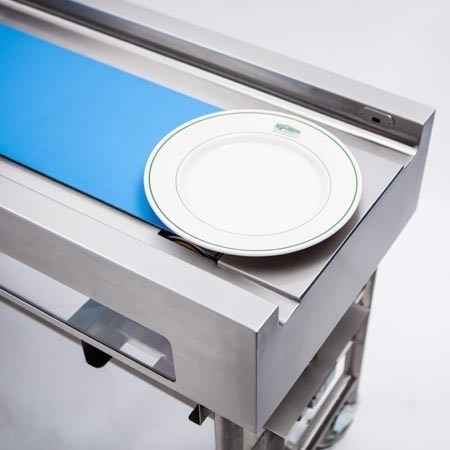 The fabric belt conveyor is specifically designed to make plating for service in banquet situations more efficient, allowing for better speed and wider menu options. 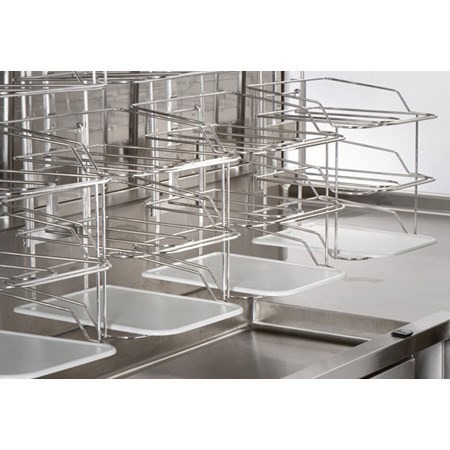 Easy to clean and operate and sophisticated enough to prevent tray jams, the Bus Trac conveyor from Avtec is ideal for soiled tray return in cafeterias of all sizes. 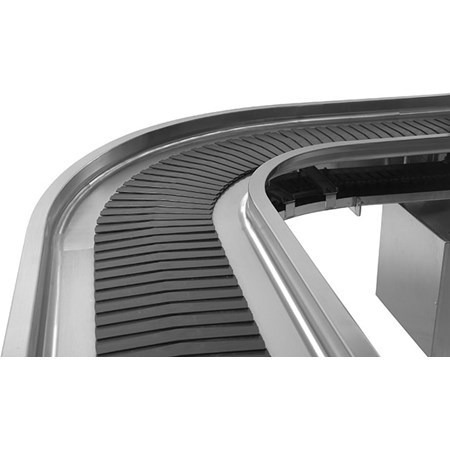 Avtec’s slat belt conveyors feature patented slanted rollers on slats attached to a stainless steel chain for frictionless operation and easy removal at turns for efficient cleaning. 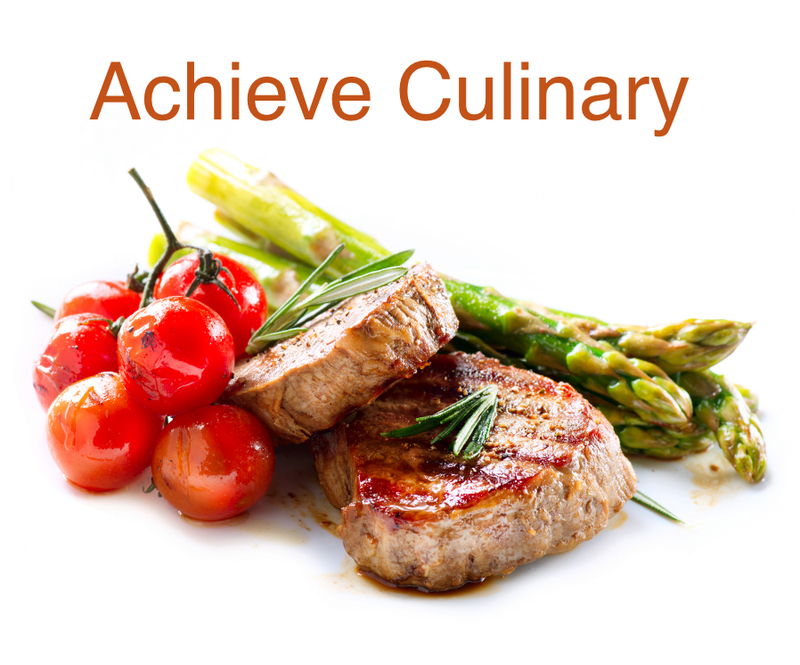 Are You Jamming Up (Instead of Cleaning Up) Your Food Service Operation?